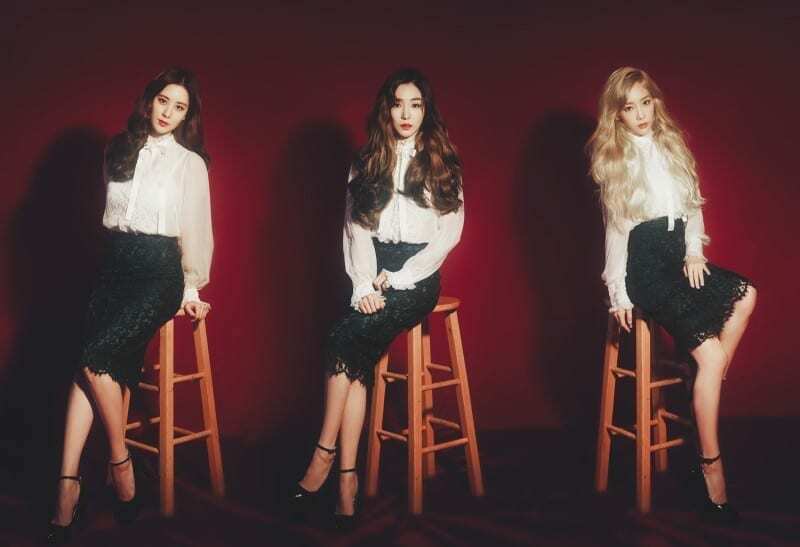 Girls’ Generation-TTS(소녀시대-태티서) also known as TaeTiSeo, Is Girls’ Generation‘s Sub-Unit, formed by SM Entertainment. It consists of Three Members, Seohyun,Taeyeon and Tiffany. TTS officially debuted on April 29,2012. 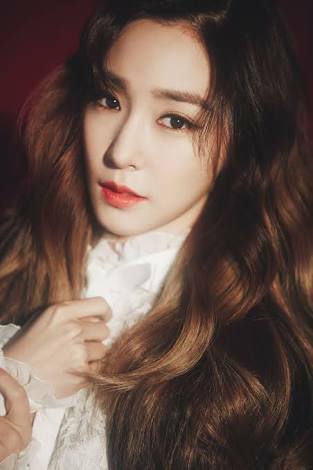 – She was cast during 2003 SM Casting System. – She loves eating Goguma (Sweet potatoes). – She said her ideal man is Johnny Depp. – She loves the manga/dorama Nodame Cantabile. – She was cast in We Got Married. Her husband in WGM was CN Blue’s leader Jung Yonghwa, they were given the nickname “Sweet Potato Couple”. – Seohyun went to the same high-school with Yoona (Daeyeong High School) but then she transferred to Taeyeon’s alma mater, Jeonju Arts High School, and graduated there. Then she started attending Dongguk University’s Department of Art along with Yoona. – She appeared in dramas like: “Unstoppable Marriage” (2007), “Passionate Love” (2012), “The Producers” (ep.1), “Warm and Cozy” (2015), “Moon Lovers: Scarlet Heart Ryeo”, “Weightlifting Fairy Kim Bok-Joo” (2016), “Bad Thief, Good Thief” (2017). – She also acted in musicals such as: “Moon Embracing the Sun” (2014), “Gone with the Wind” (2015). – She acted in the Chinese movie “So I married an Anti fan” (2016). – On August 28, 2016, Seohyun and Yuri released a song via SM Station, titled “Secret”. 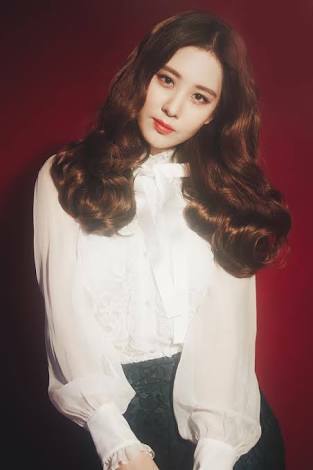 – On January 2017, Seohyun became the 3rd member to release a solo album, with her debut extended play titled “Don’t Say No”. – On 9 October 2017, it was announced that Seohyun left SM Ent. Seohyun is going to focus on acting. – She was born in Jeonju, North Jeolla, South Korea. – She has an older brother, Kim Jiwoong, and a sister, Kim Haeyeon. – She was cast in 2004 SM 8th Annual Best Contest (Best Singer 1st Place Grand Award). – Her music talent comes from her parents. Her dad was a vocalist in a band and her mom had won children’s song competitions when she was young. – Although she’s the eldest among members, she acts like a maknae. – She is short-sighted so she wears contact lens. – She is really scary when she is angry. – Sunny and Sooyoung voted Taeyeon to the be the most popular among the members. – She has dated Baekhyun from EXO. – She was cast in We Got Married. Her husband in WGM was Jung Hyung Don (Weekly Idol’s MC). – On October 2015, she released the album “I”, making Taeyeon the first Girls’ Generation member to have a solo debut. – On November 28, 2017, Taeyeon got involved in a car accident due to her own careless driving. She has returned home safely without injuries. – SM Ent.